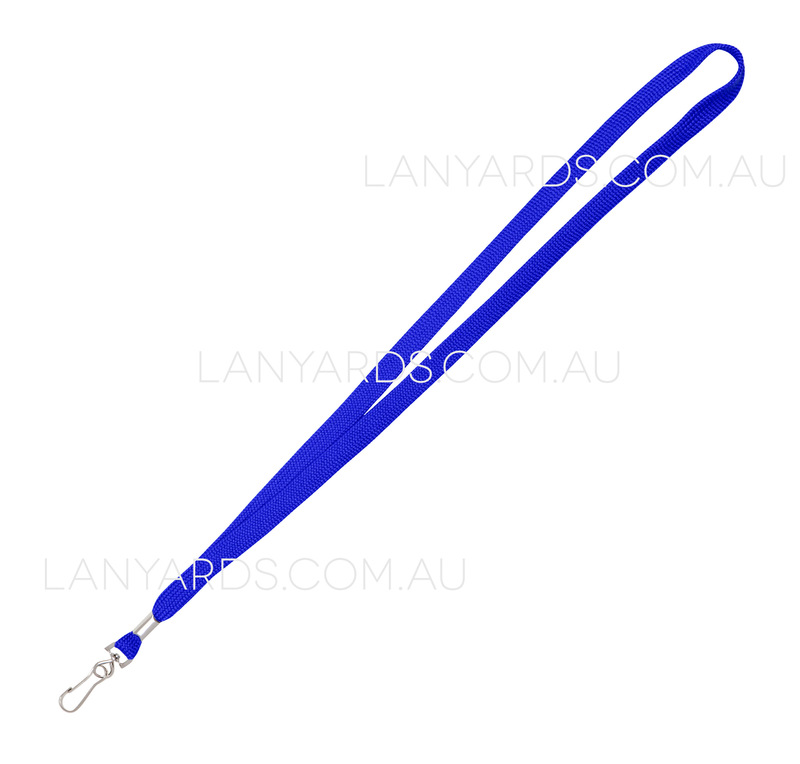 Royal Blue Lanyards come fitted with a simple j hook for adding your card holders and we always carry plenty in stock so we can ship them immediately. They are 12mm wide and made from woven polyester material. You can get a printed version of this item - see item code L002-B.